James has a diverse blend of educational and practical knowledge to share with entrepreneurs and small business owners. 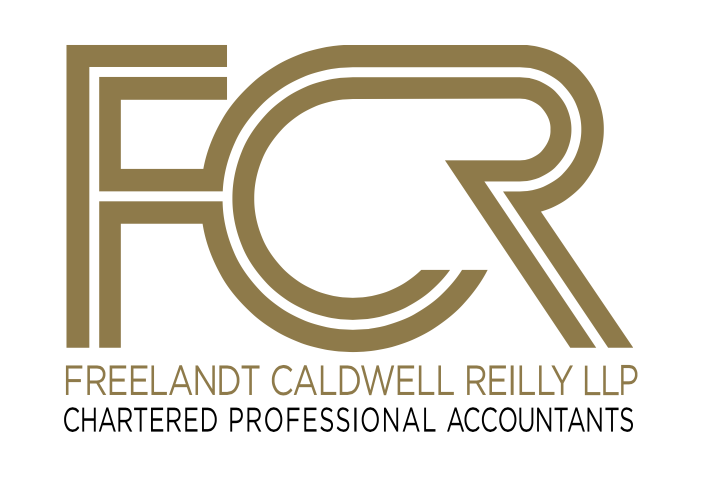 He has earned extensive financial reporting and tax experience through his previous position as a senior accountant with FCR, and couples this with practical experience gained through his previous role as a small business owner. His entrepreneurial spirit, real life experiences and desire to assist budding business owners is what drove him to obtaining his CPA, CA. James is dedicated to helping clients achieve business success by helping them establish practical and sound tax and financial processes. 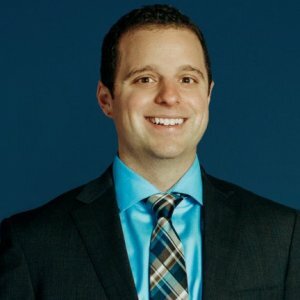 Focused on services for small to medium sized businesses, as well as clients in the professional services industry, he is committed to delivering tax and financial services that meet each client’s unique objectives. James is also a key member of FCR’s audit team delivering a wide variety of services to the firm’s audit non-profit and First Nation enterprises. A consummate professional, James is motivated by the success of his clients and colleagues, and is driven to provide information, support, and guidance to help them reach their personal and professional goals.